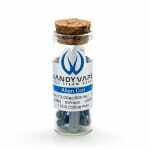 10 Alien Coils and coiling tool from Vandy Vape, perfect for cloud chasing builders looking to simplify the process. Solid construction makes them easy to install. Note: coil resistance specs is based on full coil length - trimming will lower. This package contains 10 Alien Coils from Vandy Vape, and a coiling tool. 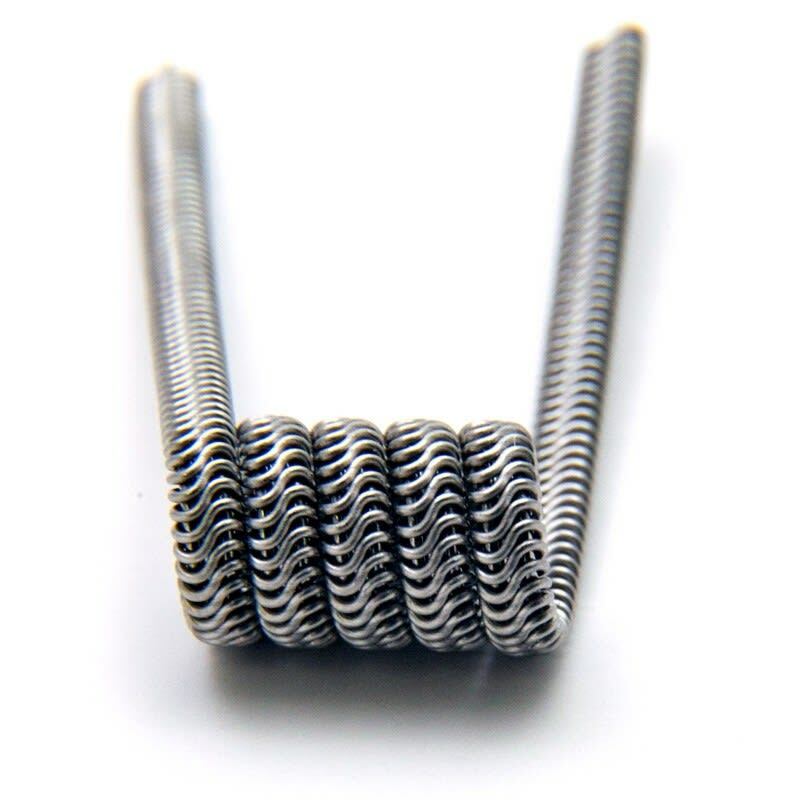 These coils are made from 26ga(A1) * 3 + 30ga(SS316L), and use 5 wraps at 3mm to reach a resistance of 0.28Ω.